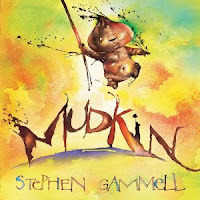 In his unmistakable style, Caldecott-winning artist Stephen Gammel creates an ode to the most potent of childhood mixtures: mud and imagination. What a curious book ~ the story of a girl who becomes Queen of the mud people. For a book that doesn't have that much text (and some was too muddy to read!) it is a funny story and really dives deep into the imagination of a girl playing outside. I am not sure if this would work, but you could make up your own dialogue for the 'mud' text - which could be a lot of fun! The illustrations are very neat...it almost looks like Stephen Gammell used real mud to create his masterpiece of a book. 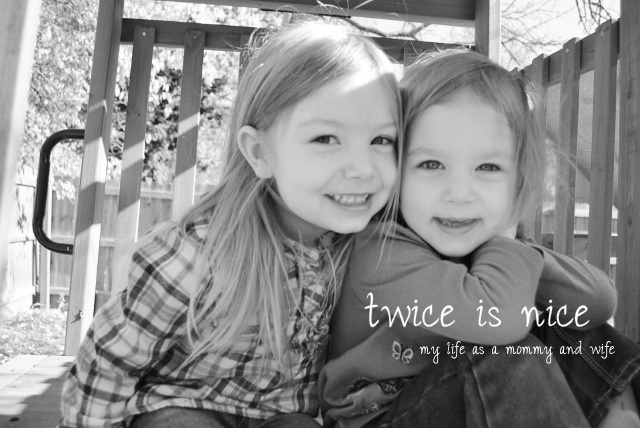 This book would be great for preschool age and up (my girls loved it too!). I would definitely recommend this book for any mud loving child...they will have fun imagining along with the little girl and maybe get some new ideas of their own! To learn more about the book click here. This book is available on Amazon for purchase now!